GW’s College of Professional Studies is proud to offer a career services office designed specifically for professional students. You will soon discover how our personalized attention and focused resources give you a distinct advantage in fulfilling your professional goals. 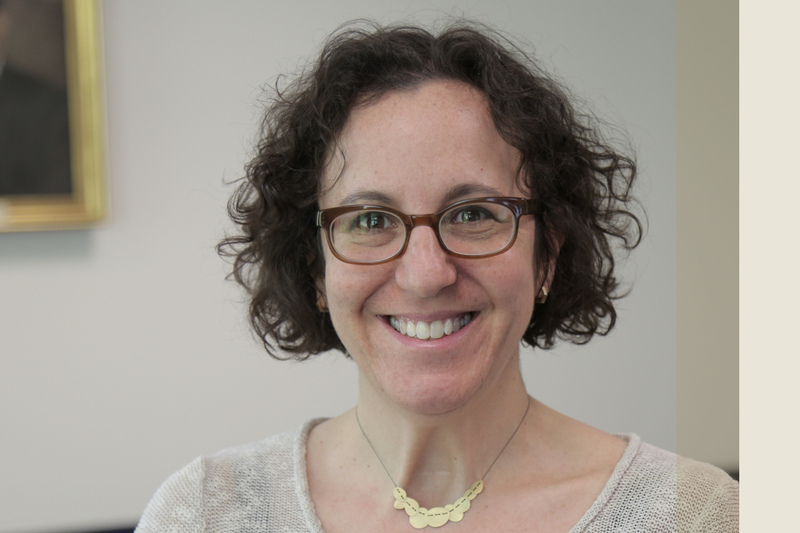 Our Career Services advisors are seasoned professionals with a talent for opening many doors. By working with them, you will take advantage of key industry contacts and maximize your ability to match your talents with new opportunities. 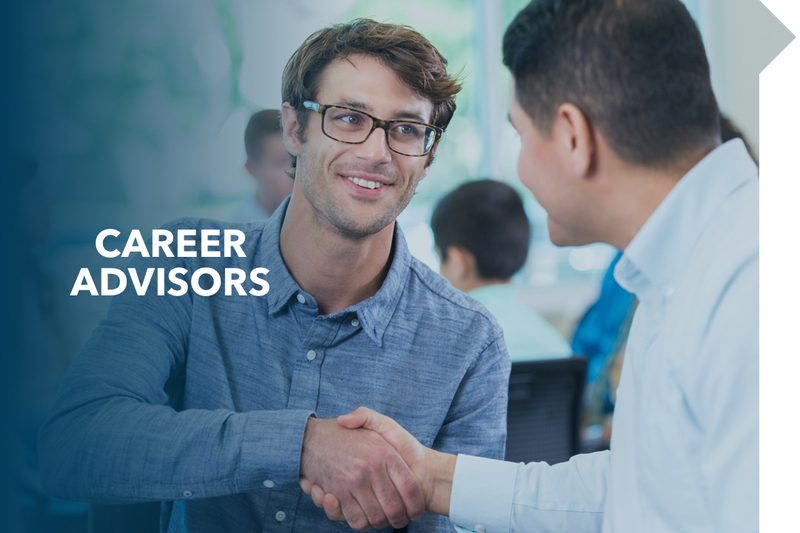 Our office provides one-on-one advising, programming and resources to assist students and alumni in exploring opportunities, developing job search strategies and sustaining lifelong career success. GW students and graduates can find all career services and resources through Handshake, GW’s career service portal. Log in to Handshake using your GW email address and password. An account has already been created for you. register for upcoming career fairs and events. 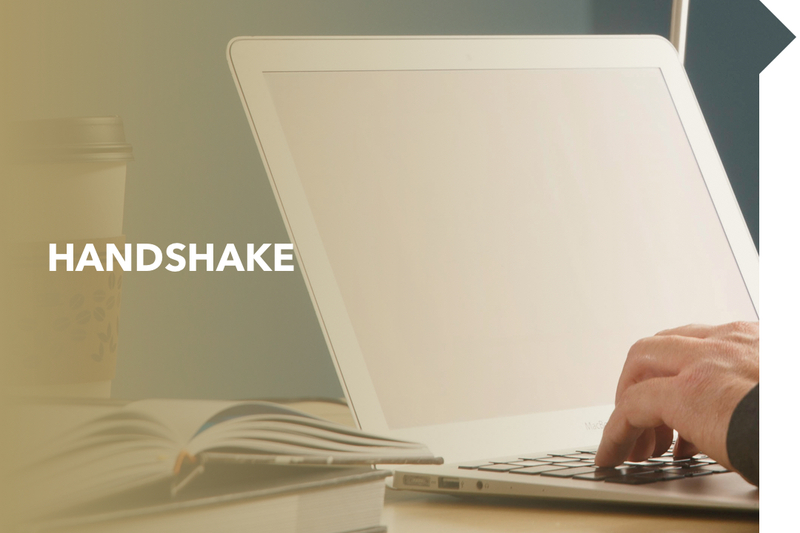 If you graduated before 2015 you can request a Handshake account. We encourage all potential employers to post internship and job opportunities to Handshake, our career and recruitment portal. You will find step by step instructions on how to create an account, free of charge, and instructions on how to post a job to Handshake. For help with Handshake, please contact Kushal Ismael at [email protected]. 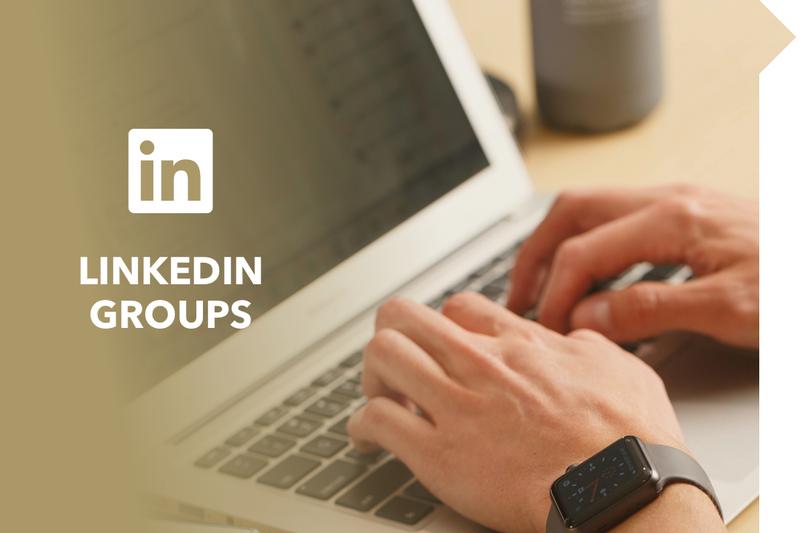 LinkedIn Groups where you can privately connect with current students, alumni and faculty of your program. 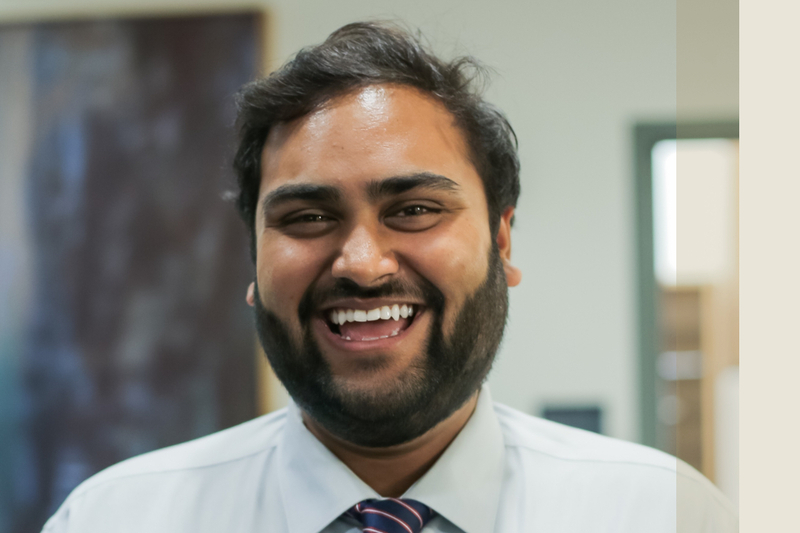 GW Career Connect, GW's online community that brings together GW students, alumni, faculty, staff and friends for professional connections, career advice and mentoring. GW Career Fairs held every fall and spring semester with over 100 employers. Employer sessions scheduled on Campus or virtually (Examples: Atlantic Media, The CIA, IBM). 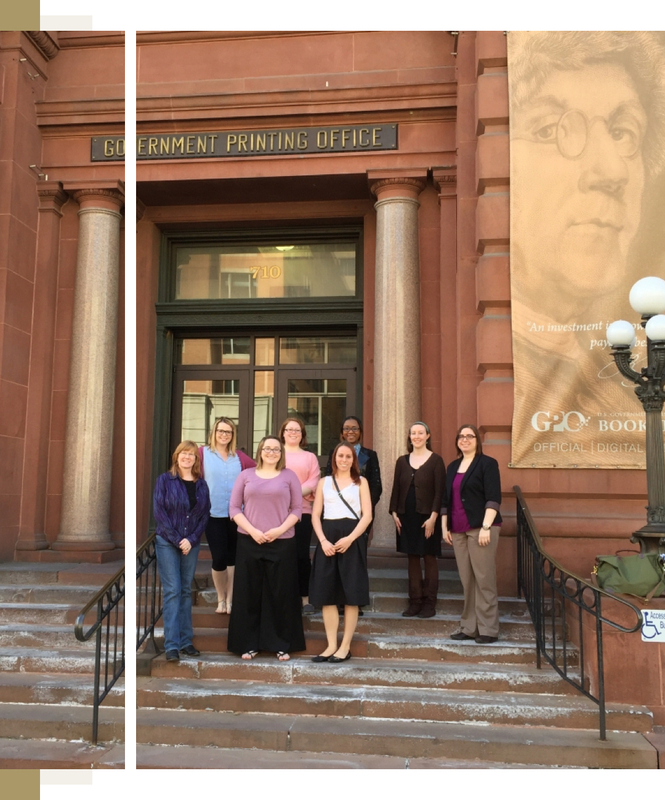 Visits to employer offices (Examples: Accenture, The Library of Congress, NIST, Wilkinson Walsh + Eskovitz). Workshops on resumes, cover letters, applying to federal jobs and related career topics.